Are you searching for Ruud HVAC repair service in Brighton, CO, contact our HVAC company today! When you need your Ruud heating system or air conditioner fixed, our contractors have the know-how to get it accomplished. To set up an appointment for your Ruud commercial or residential HVAC system, contact our contractors at (720) 276-1403. Do you want HVAC repair service in [Brighton, CO for your Ruud air conditioner system? Our HVAC company can help you get your Ruud air conditioner back in shape with our fantastic repair service. 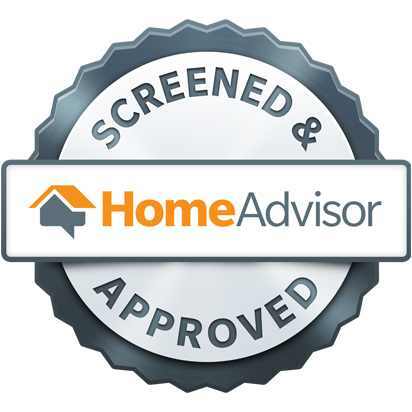 From minor to major damages, you can rely on our technicians for effective repair service. To have your Ruud air conditioner fixed quickly, call us now. When you are wanting HVAC repair service for your Brighton, CO Ruud heating system, just call our team at (720) 276-1403. No matter what type of Ruud heating system you own, we have the skills to provide great repair service. For fast and dependable HVAC repair service for your Ruud heating system, call Green Tech Heating & Cooling now. 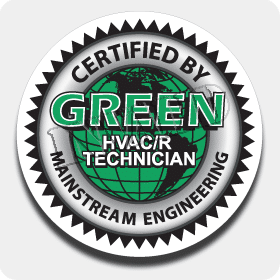 If you are a business owner looking for HVAC repair service in Brighton, CO for your commercial Ruud heating system, Green Tech Heating & Cooling is here to help! Call (720) 276-1403 today to schedule an appointment for commercial Ruud heater repair service. Our Contactors can fix any type of commercial Ruud heater. Heating and AC components are easily hurt when there is insufficient maintenance or they are worn out, that is when you need to contact our HVAC company. If you need Ruud HVAC parts replacement service, contact Green Tech Heating & Cooling. It doesn’t matter what component is defective in your Ruud heating system or air conditioner, we can replace it with a newer part. Call (720) 276-1403 in order to set up a time for Ruud components replacement.